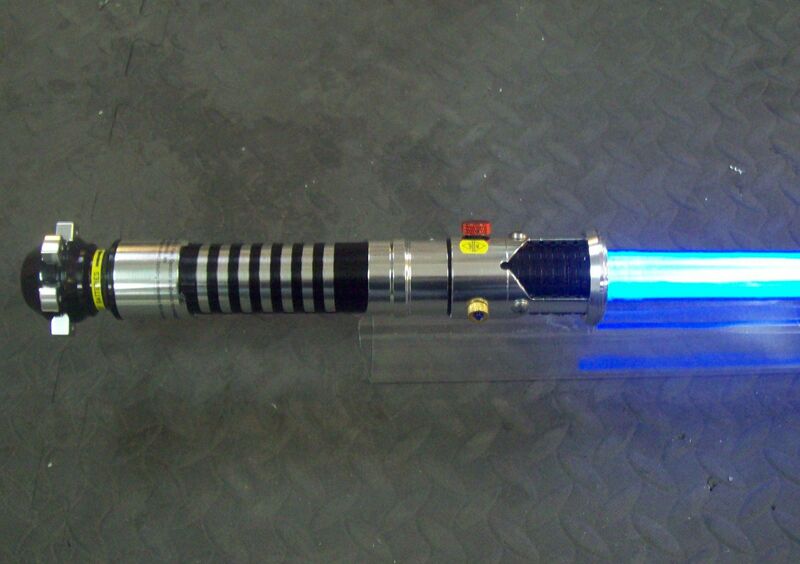 The Master Replicas/Hasbro FX Sabers utilize 64 LEDs inside the hollow polycarbonate blade to light it up. An internal microprocessor causes the LEDs at the base of the blade to light up first, followed by the section of LEDs directly above them, and so on. This gives the impression of the light "growing" out from the hilt rather than just coming on all at once. 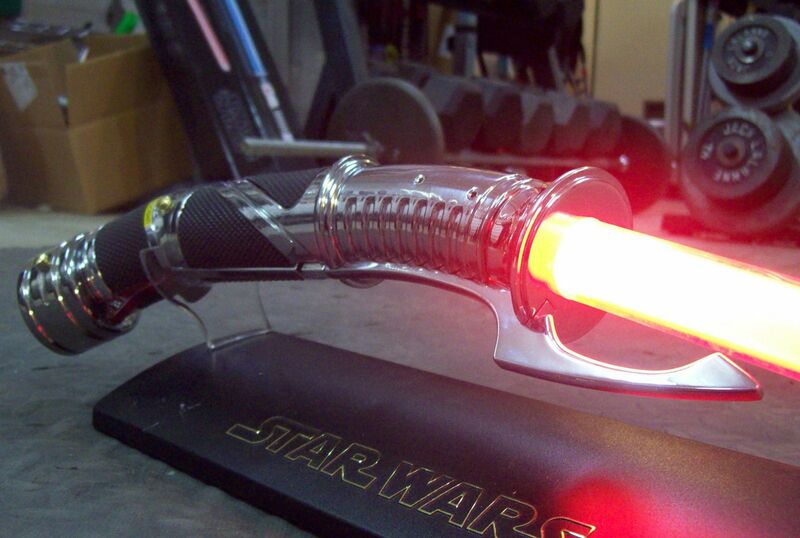 Turning the saber off reverses this process, giving the impression of the blade's glow "retracting". 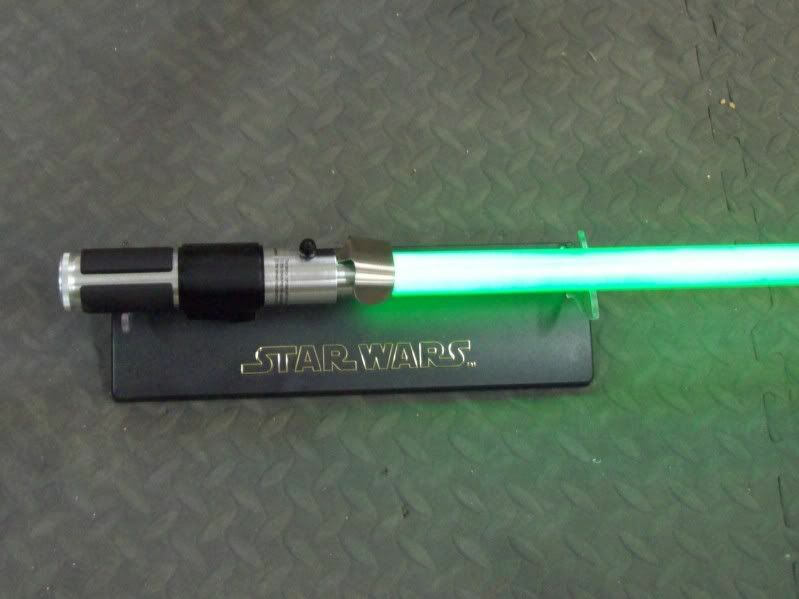 What people often do is take an FX saber and convert it to use an LED type blade while retaining the original sound module. This gives you the durability of the Luxeon blade and the superior sound of the FX system. We sell CNC Machined conversion kits for this if you are interested. Below are some tutorials showing exactly how to convert your FX saber to a Luxeon style setup. Others will follow shortly. Last edited by Lord Maul; 07-07-2011 at 10:42 PM.